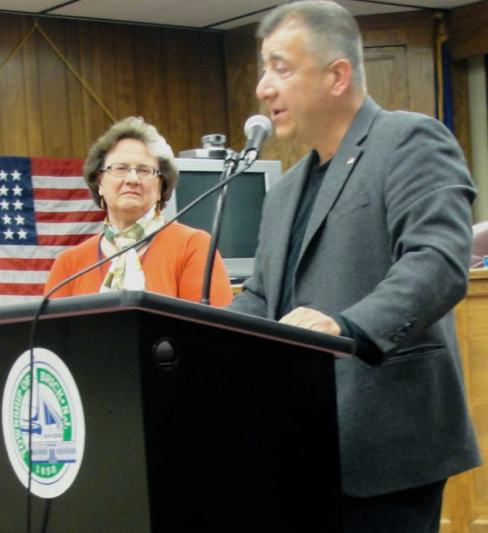 Republican Brick mayoral candidate Domenick Brando has dropped out of the race, he told Shorebeat this week. Brando said health reasons led to him to bow out of the campaign against incumbent Democratic Mayor John Ducey, who is running for re-election after serving one term. “Unfortunately, it’s something I have to do,” Brando said. Sources said former Councilwoman Ruthanne Scaturro is the most likely candidate to replace Brando in the race. Scaturro served on the Brick Township council from 2003 through 2011.